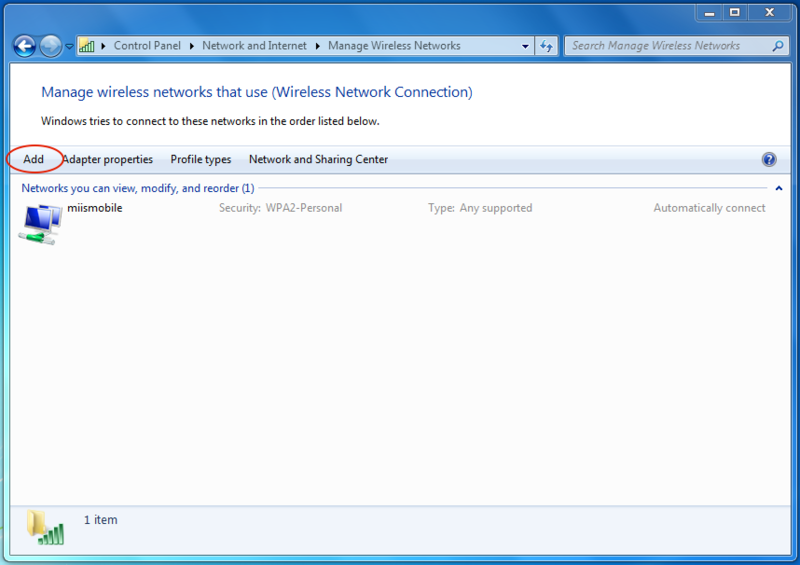 If using a laptop, click the wireless icon ( ) located on the far right of the task bar along the bottom of your screen. 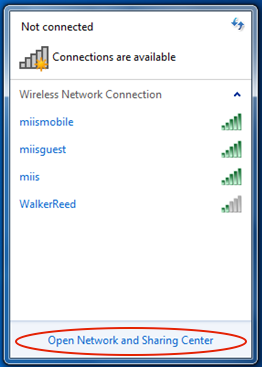 On a mobile phone, go to the WiFi set-up panel. 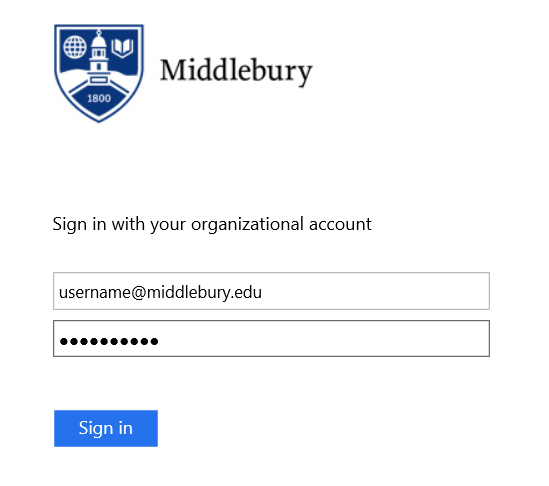 Click MiddleburyCollege, then click Connect. Turn on your wireless device then select the MiddleburyGuest wireless network. 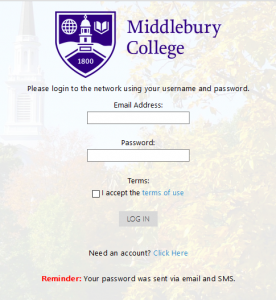 Open a web browser; you should be welcomed by Middlebury’s wireless portal page. 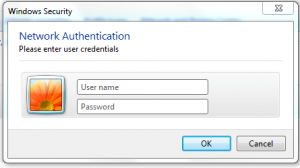 Click Create Basic Guest Account. 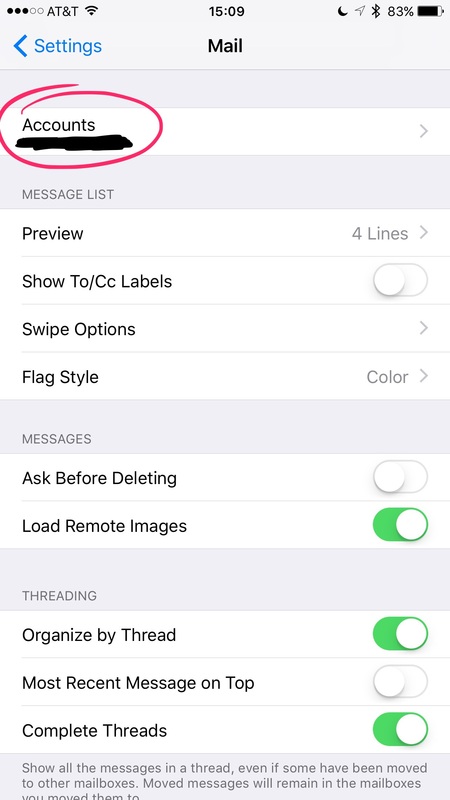 Type your name, phone number, and email address. Click Register to complete your account creation process. 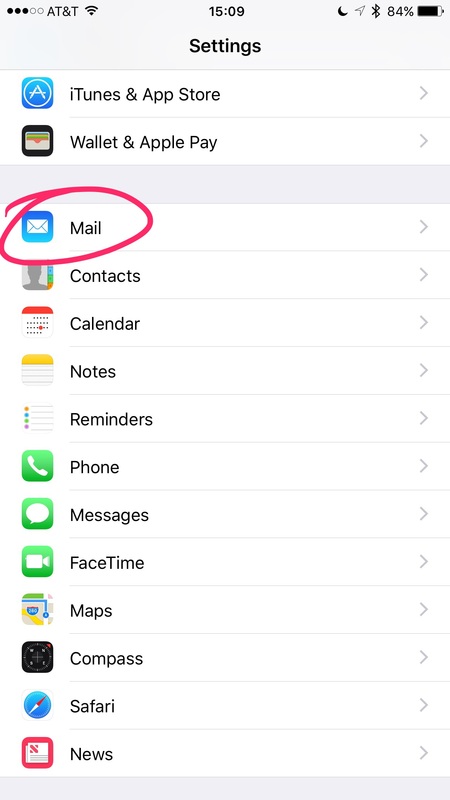 You will receive a text message and an e-mail with your password. 5. 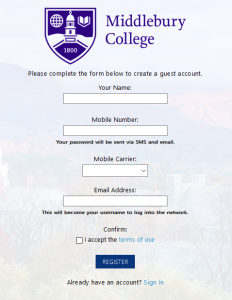 Click Log In and enter your e-mail address and password to connect to the MiddleburyGuest wireless network using your new account. Should you have any questions, contact the ITS Help Desk at 831-647-6656 or by email at helpdesk@miis.edu. Where can I brush up on my computer skills? 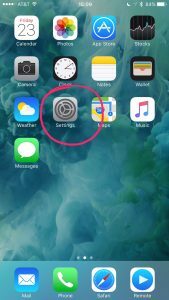 You have enough to worry about as a new student on campus, and using your computer should not be one of them. If you feel that your computer skills are insufficient or you find yourself struggling in your courses to keep up, Lynda online courses are a great way to build your computer skills. 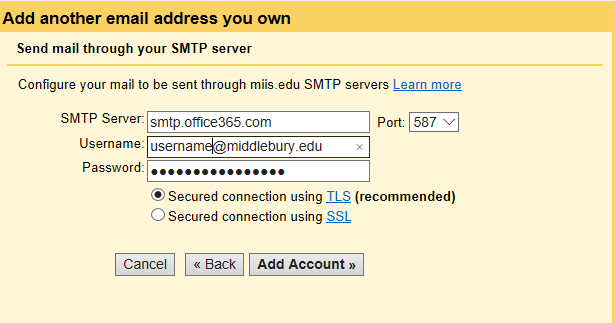 To access Lynda courses, visit go.miis.edu/lynda and create an account using your Middlebury email address. 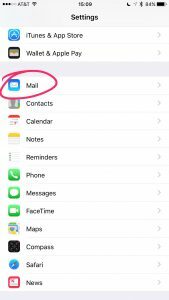 How do I reset my MIIS email password? 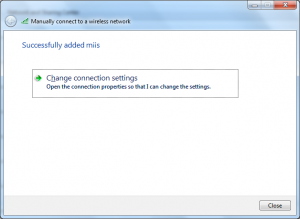 If your MIIS Wifi or email has suddenly stopped working, you’ve come to the right place! 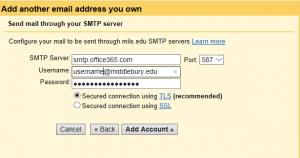 Every 6 months, you must reset your MIIS email password for security reasons. 1. 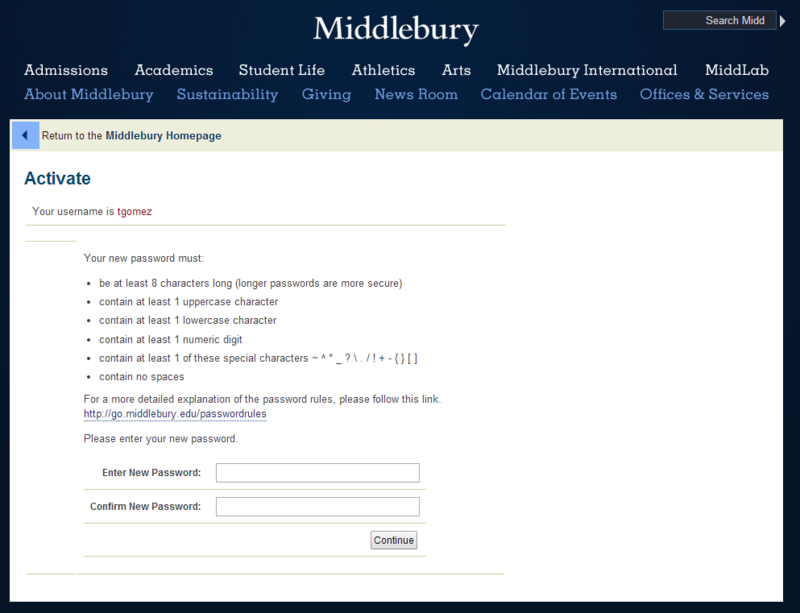 Go to http://go.middlebury.edu/activate. Here you will need to enter your 8-digit Student ID number and your 6-digit BannerWeb PIN. 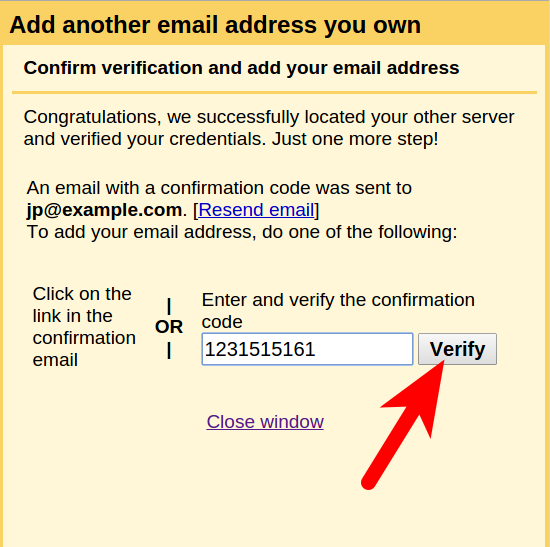 If are unsure about your ID and PIN, click here. 2. 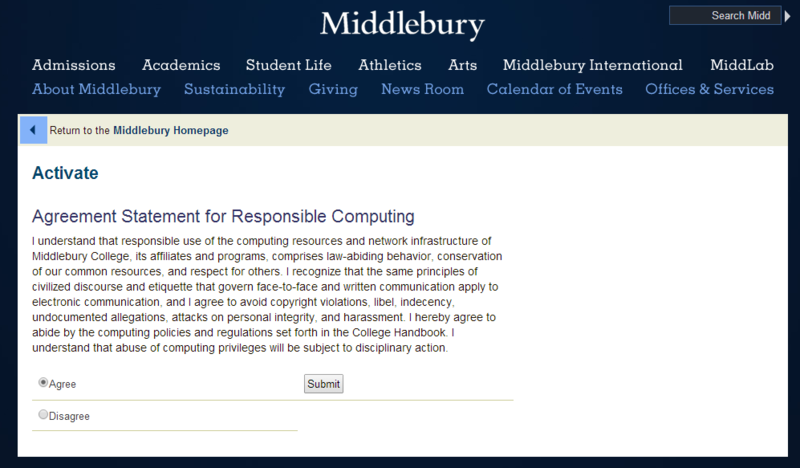 Once you’ve entered your ID and PIN, you will be asked to read and agree with the Statement of Responsible Computing. Click Agree and Submit. **Pay close attention to the character requirements for passwords! 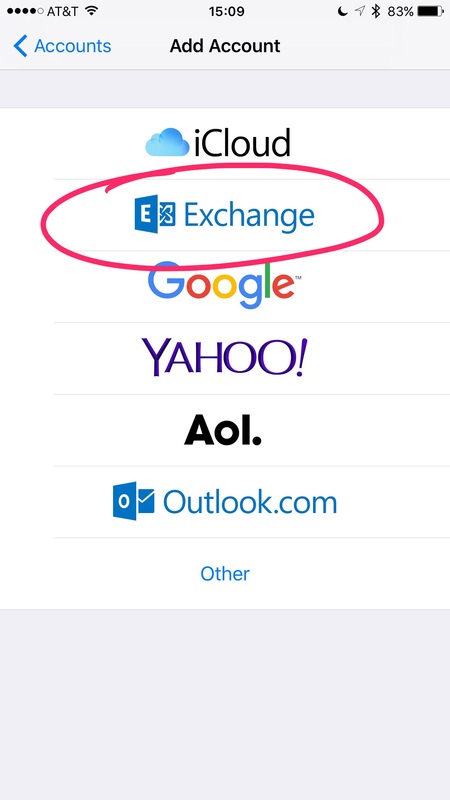 You must use at least one uppercase letter, one lowercase letter, one number, and one special character. 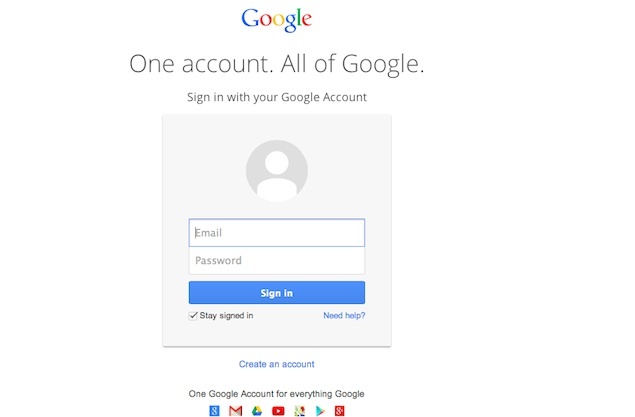 If you do not enter this properly, you will not be able to set a new password. 4. Please be sure to write down your new password and store it in a safe place! 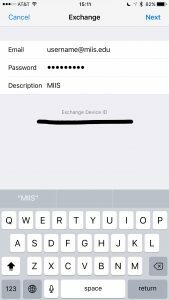 You will need this new password for on-campus Wifi, printing, and accessing computers in the library, labs, etc. 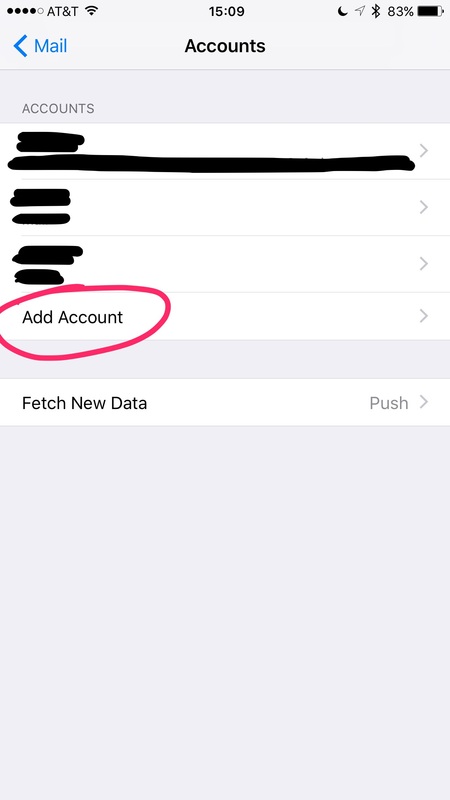 If you forget your password, you can reset it at any time using the same site. 5. 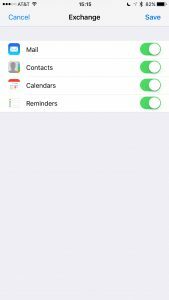 Keep in mind that you will need to update your password on all of your other devices (smartphone, tablet, etc). 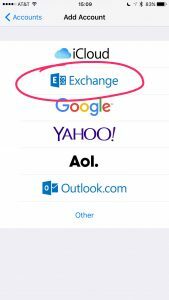 Your email username and password are the same for your on-campus Wifi. 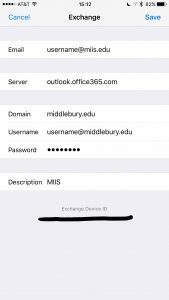 After you change your password, the old password stored on your computer for the MiddleburyCollege Wifi will need to be changed as well. 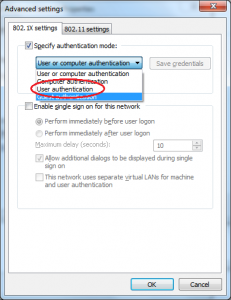 Come to the ITS Help Desk (CF 320) if you need help accessing Wifi after changing your password. How can I get a refund in Papercut? 1. 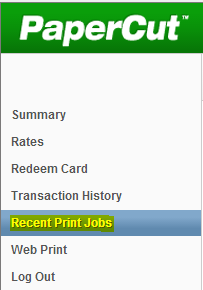 Log into Papercut and find the “Recent Print Jobs” tab. 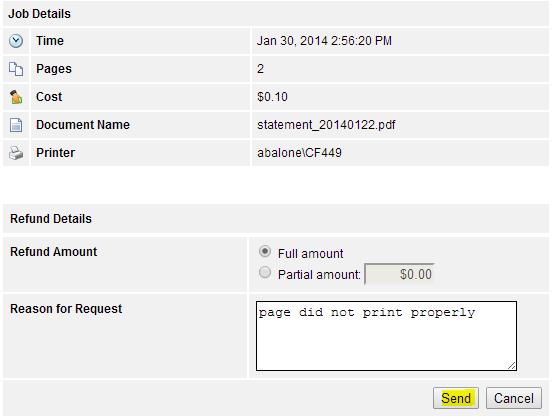 We try to process refunds on a monthly basis. Contact the MIIS Helpdesk if you have problems with your refund. 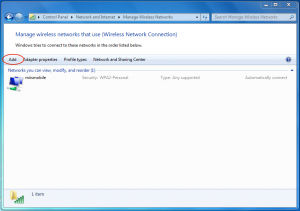 How do I connect Windows 7 to Middlebury College WiFi? Click the Wireless Network Connection icon on the Taskbar. 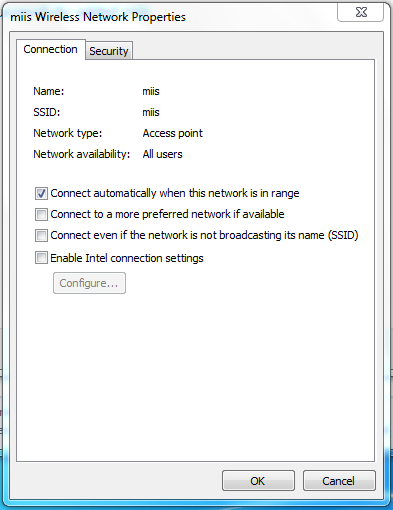 The Wireless Network Connection Status dialog box opens. 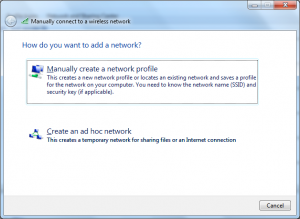 Click Manually create a network profile. 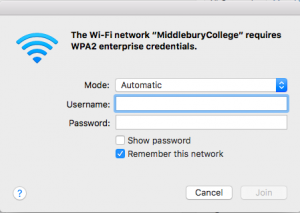 Enter MiddleburyCollege into the Network name field. 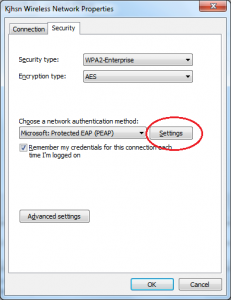 Select WPA2-­‐Enterprise in the Security type dropdown menu. 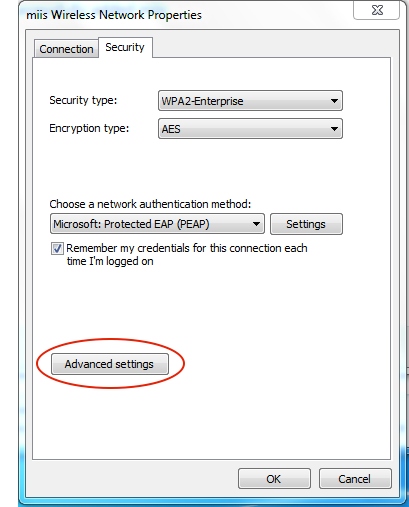 Select AES in the Encryption type dropdown menu. 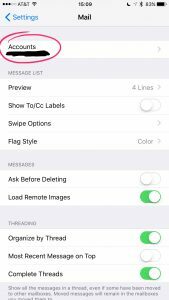 Check to select Start this connection automatically. 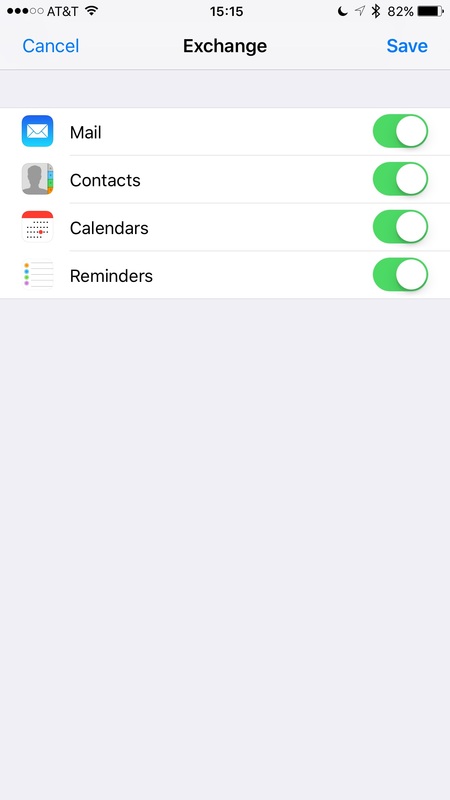 Click on the Security tab, then Settings. 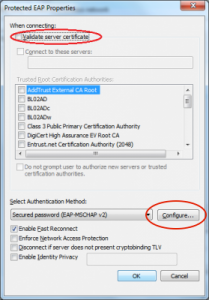 Uncheck Validate server certificate, then click the Configure button. 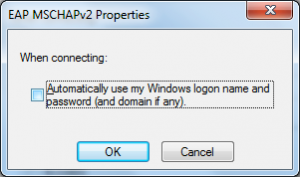 Uncheck the Automatically use my Windows logon name and password (and domain if any) checkbox. 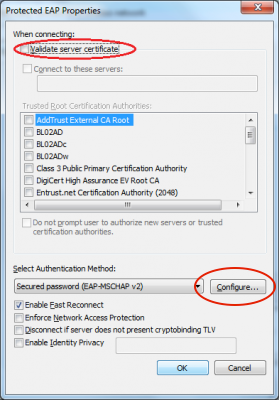 Finally click OK.
Click OK to close Protected EAP Properties. 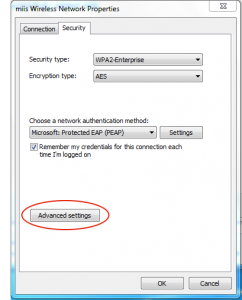 In the Security tab, click on Advanced Settings. 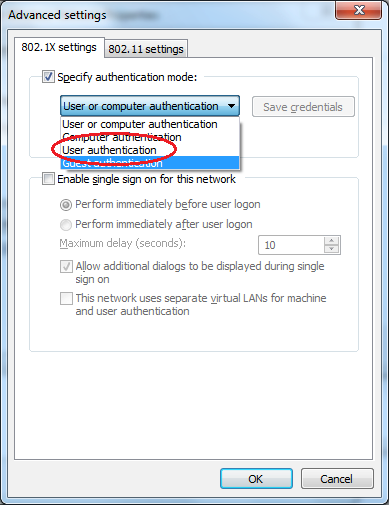 Check Specify Authentication mode and choose User Authentication. Click OK.
Click OK to close MiddleburyCollege Wireless Network properties. Click Close to complete the setup. 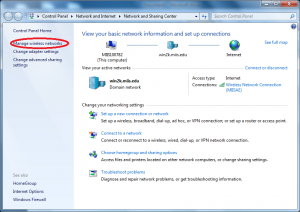 Once you have completed the configuration steps in the above section, you should be able to see a bubble pop up in the lower right hand corner of your task bar. 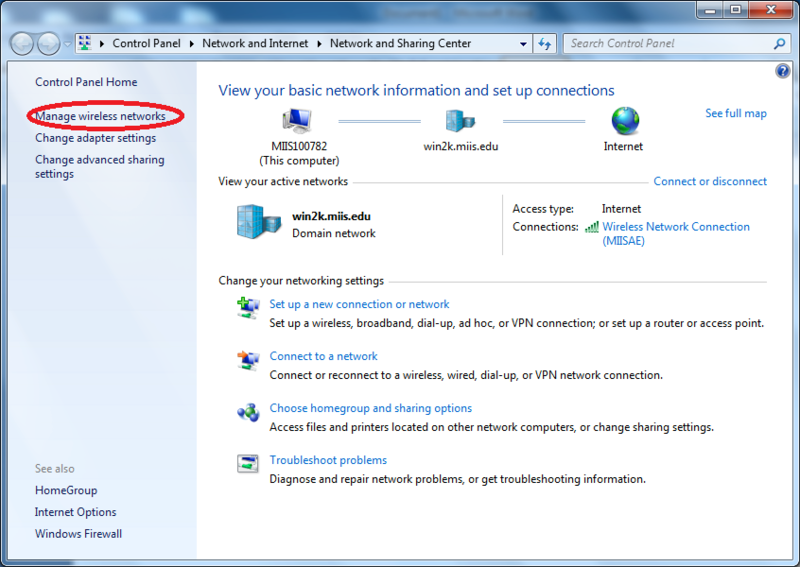 You can then follow the below steps to connect to the network. Click on the bubble Additional information is required to connect to MiddleburyCollege prompted in your task bar. 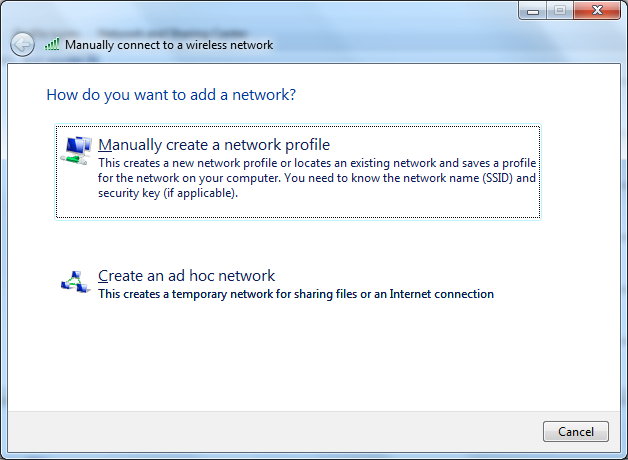 A network dialog box will appear. 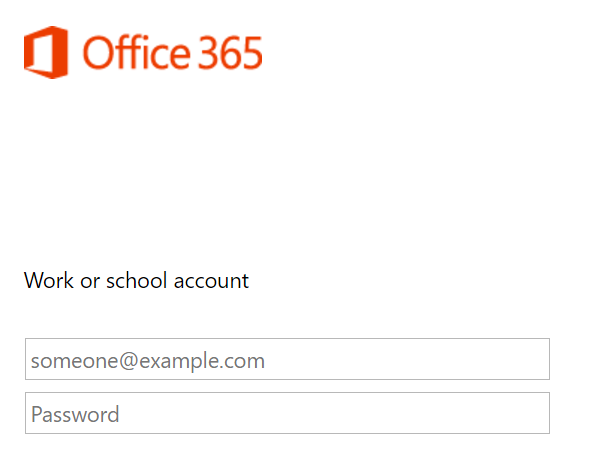 Enter your username and password (same as your email account). 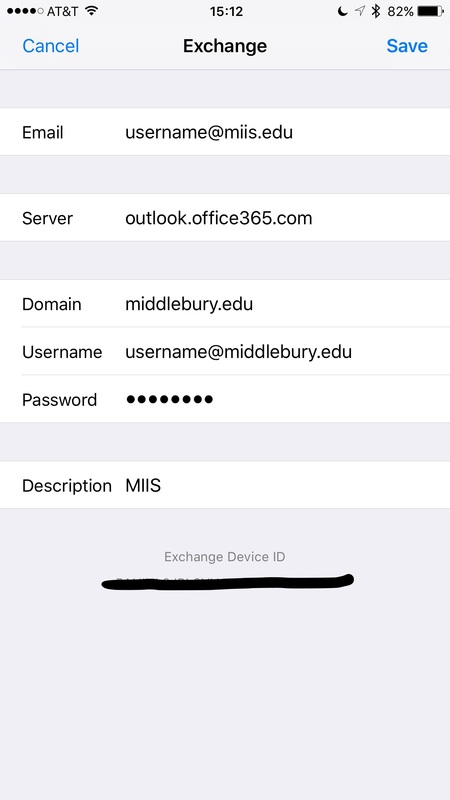 And then click OK.
You should now be connected to the MiddleburyCollege WiFi network! Click on the AirPort icon on the right end of the menu bar at the top of your screen. 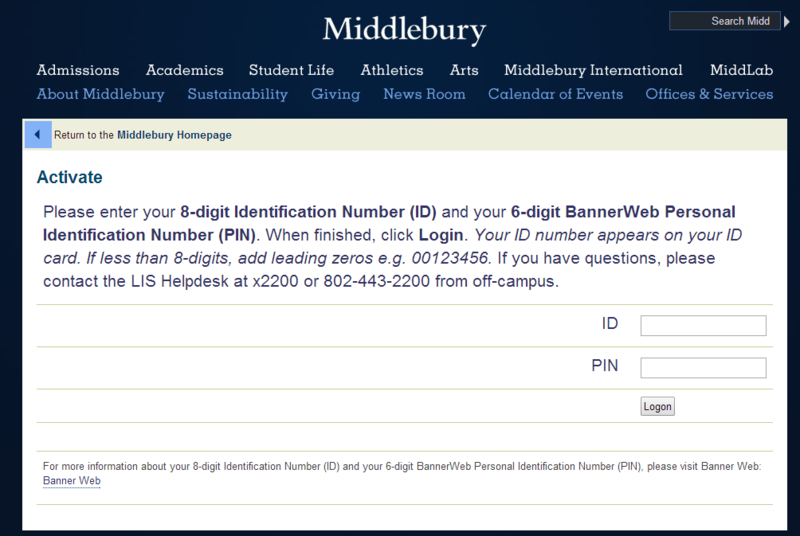 Select “MiddleburyCollege” from the list. 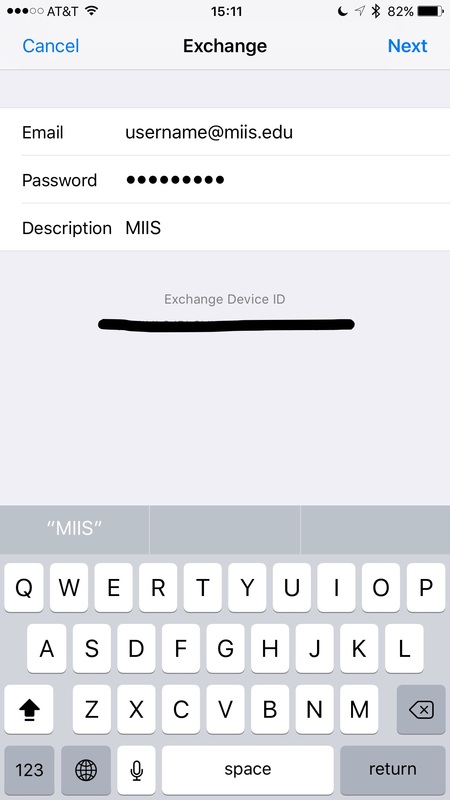 Enter your MIIS username (do not enter your full email address) and password (same as your MIIS email log-in), then click on Join. However, if the above procedure does not work for you, follow the steps below. 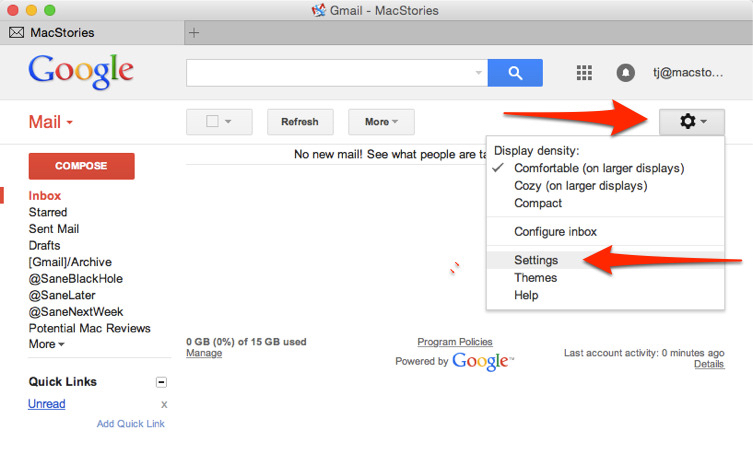 Click on Airport icon on right-upper toolbar. 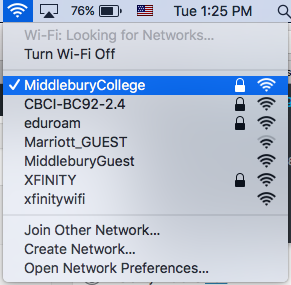 Type MiddleburyCollege in the Network Name field. 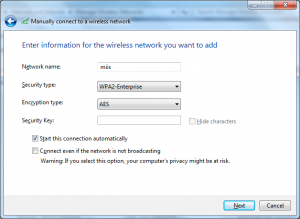 Select WPA Enterprise or WPA2 Enterprise from the Security drop-down menu. 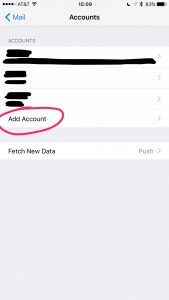 Enter your network username and password (the same as your email account) in the User Name and Password fields, respectively. 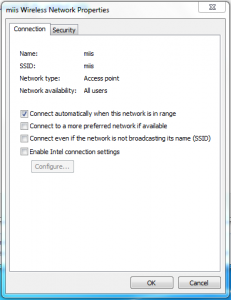 Click on Remember this network check-box. Click on Join to join the network.